Christmas day is around the corner and if you have not yet decorated your dining table, we have some brilliant centerpiece ideas for your Christmas table. After unwrapping your gifts, enjoying some quite family time around the fireplace and sipping on hot cocoa, its time to prepare the Christmas feast. The dinner table is where you enjoy food and family and raise a toast to all that you are thankful for this holiday season. Since so much time is spent are the dining table, you will want to impress your guests with your stunning table arrangement. 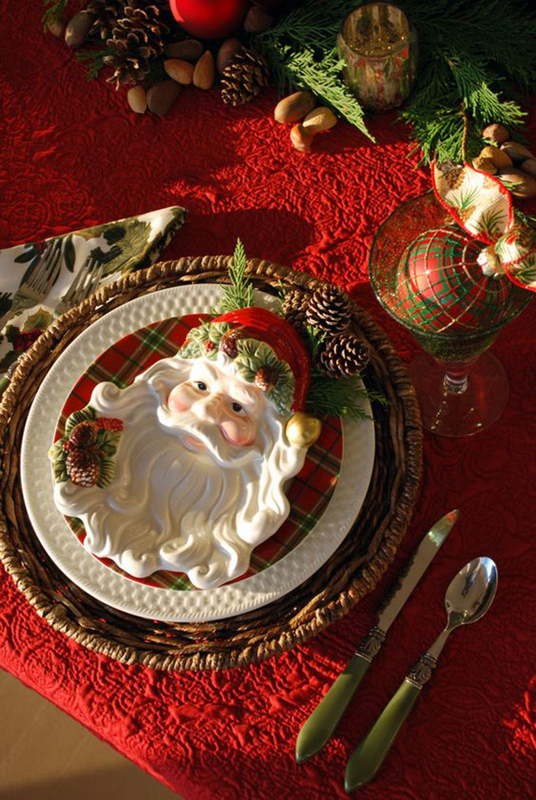 From traditional holiday colors to themed tables, creating a stylish table setting will make for a memorable event. If decorating with candles on your table, consider using unscented or lightly scented candles for your romantic ambiance. Instead you want the savory aromas of the holiday meal to take center stage.